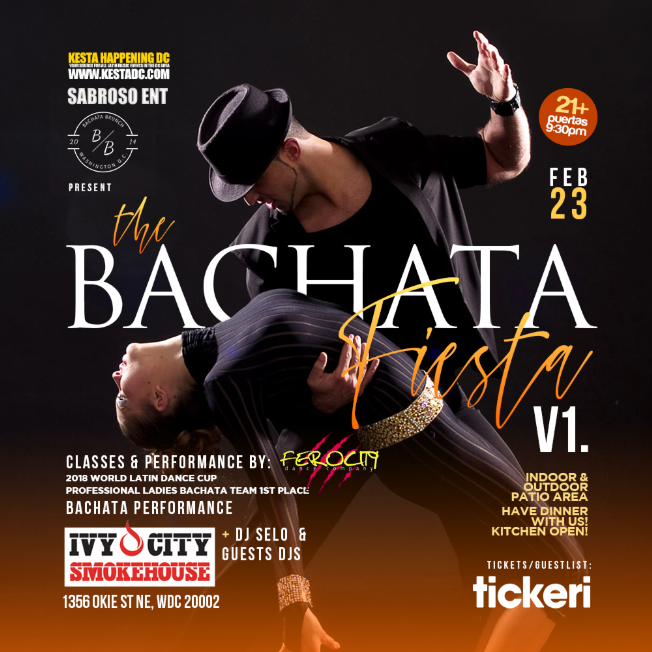 + the area's best Bachata DJs playing the best Bachata hits, remixes and more! Come have dinner with us! Kitchen open!